Note: And as a rule of thumb, natural haired brushes will work better with powders and synthetic with creams/liquids. However, synthetic brushes have come a really long way and there are plenty of great options for those who want to avoid natural haired brushes. 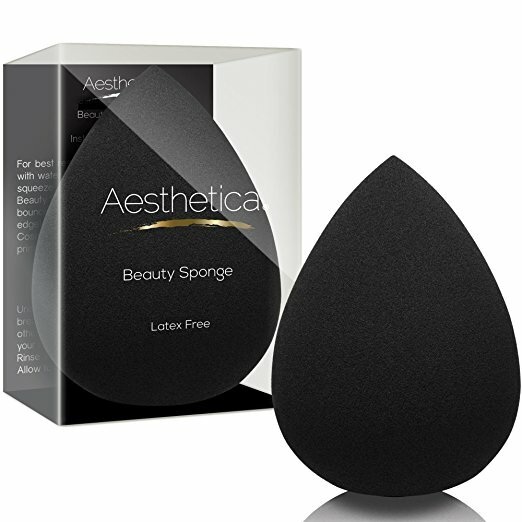 Okay, I know a makeup sponge is not a brush, but I use my egg-shaped makeup sponge every time I apply liquid makeup (concealer, foundation, even cream blush), on myself and all of my clients. If you haven't tried one out, you need to. They create a really even coverage and makes blending super fast. I've tried a lot of different brands and have recently fallen for this one from Aesthetica. It's so reasonably priced with quality on par with the BeautyBlender. These do fall apart and need to be replaced more often than every decade. Likely yours will last around 6 months (BeautyBlender recommends repurchasing every 3 months), depending on how often you use it and how well you care for it. Make sure to use them wet when applying creams or liquids. Look for a fluffy, soft brush that isn't too big or too small. You want precise placement. I use mine for bronzer and setting concealers or foundations with translucent powder too--just be sure to clean in between colors, or have multiple. I like this one from Real Techniques (I have four in my kit and two at home!) but my dream blush brush is this very expensive one from Suquu. 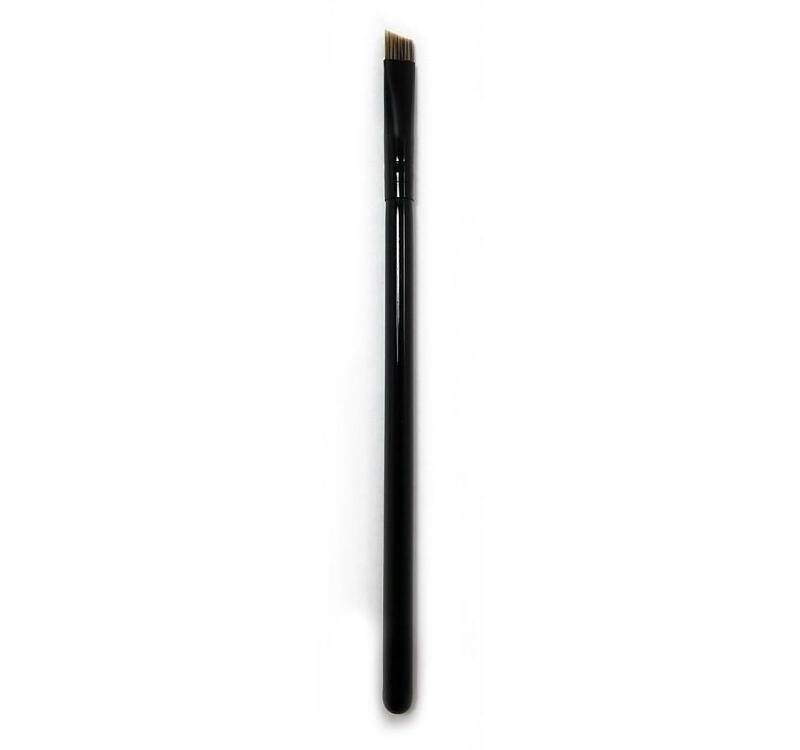 This kind of brush is great for creating a multitude of eye looks. While I often use my fingers for eye shadow when I'm in a bit of a rush, aka daily, this brush is the one I reach for when I have a bit more time and want to build up color or intensity. Look for something that's medium sized and flat so you can really pack on the shadow. I have really been liking this set from Real Techniques (I'll talk about the smaller brush next) but this Zoeva one works just as well. If you don't have a liner brush, I don't know if we can still be friends. This is the one tool that has your fingers completely beat. While it's purpose is pretty straightforward, you'll use this small precise brush for bringing definition to your eyes by adding some color at the base of your lashes. Whether you use a pencil, gel, liquid, or powder for your liner, smudging that line with this brush will create a really soft and natural look--even when doing the ultimate crisp winged liner. You can also use it to fill in your brows. I have been loving this small brush from the Real Techniques set I mentioned above for liner as well as doing some detail work but it's not so good for brows. Whereas something like this one from Morphe would be great for brows and as a liner brush. This kind of brush is vital for combing through your lashes and brows. It's something your fingers just can't do. Even when I'm not wearing much makeup, I always comb my brows. 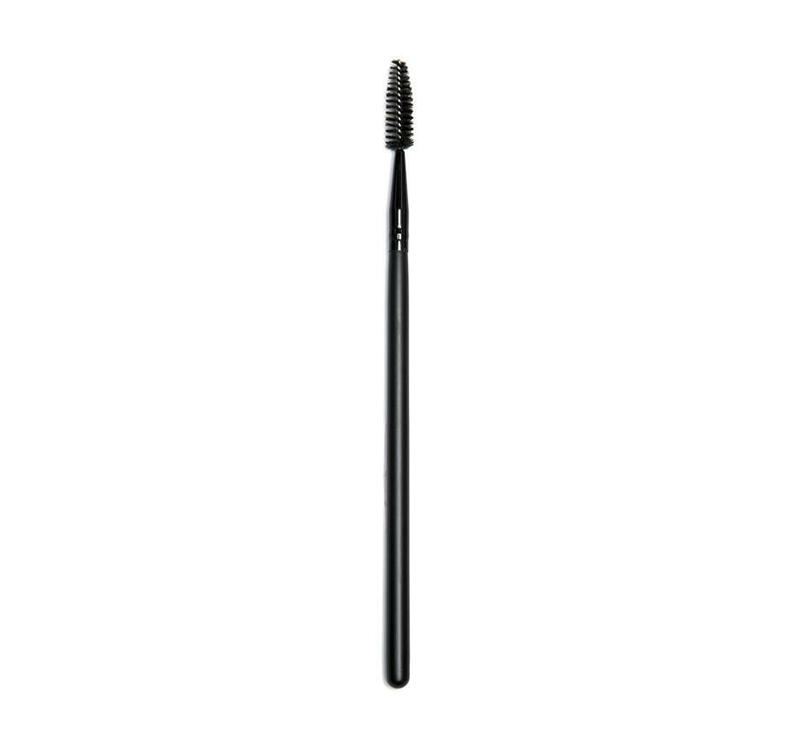 And after I've applied one coat too many of mascara, I use a spoolie to comb through any clumps in my lashes. Once you start using your spoolie, you'll be surprised how much you rely on it to keep your brows and lashes in place. I use a double ended one from Morphe but be warned, the brush is very brittle (I like it to deposit lots of color on my brows but you won't want to use it on your lashline). This spoolie from Morphe is perfectly good as is this dual brow/lash comb. 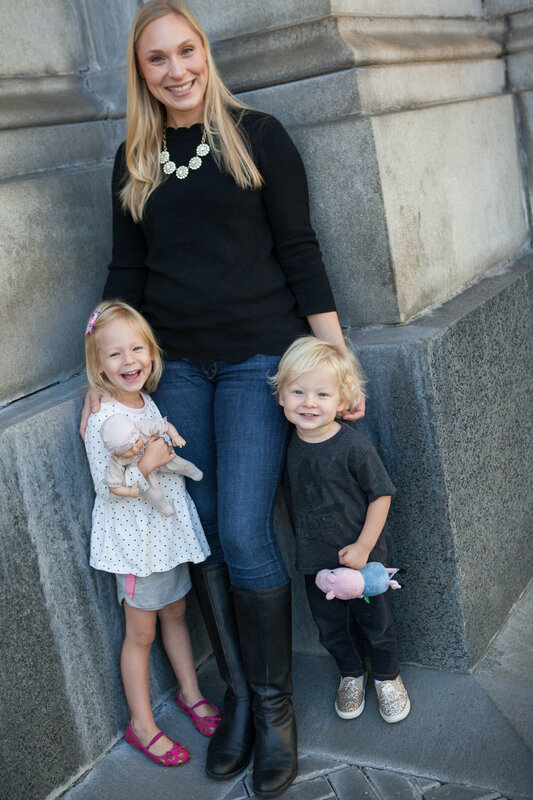 This is one item you do not need to spend a lot of money on. These are the brushes I can't really live without because they get the job done better than my trusted fingers. If I'm doing minimal makeup, which is always, these are the brushes I use. I'd love to hear from you, comment below: Do you prefer using fingers or brushes? What's your favorite brush?